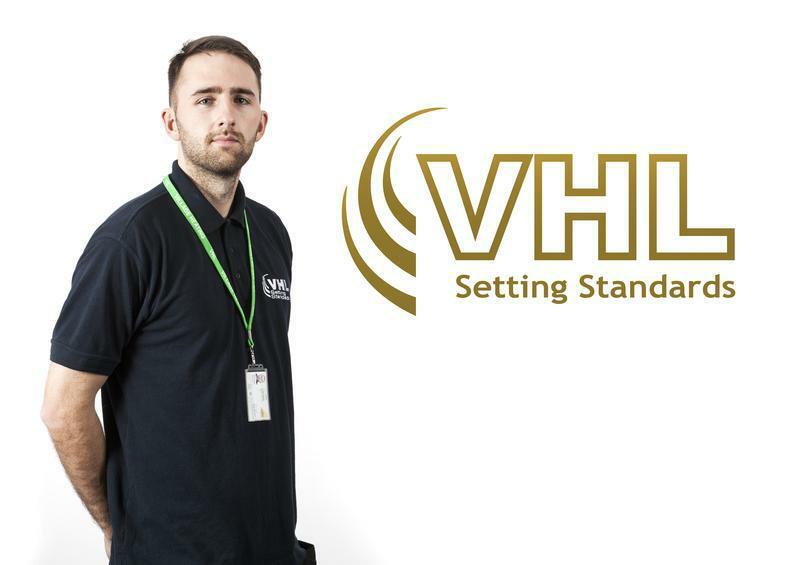 Village Heating Ltd is a Government endorsed leading plumbing and heating company in the country, serving residents throughout North London from our base in Middlesex. With over two decades in the industry, we have worked to build a large, fully equipped team of engineers and tradesman  all focused on providing the best quality service to our customers. We are qualified to carry out first rate heating, plumbing and electric services. We also provide handyman services, so for any odd jobs within and outside your home, know that we can help you with them. All of the working practices carried out by Village Heating Ltd are vetted and accredited by a number of relevant associations, including the Water Regulations Advisory Scheme (WRAS), Gas Safe, the Institute of Plumbing and Heating Engineers (IPHE), the National Inspection Council for Electrical Installation Contractors (NICEIC) and the Royal Society for the Prevention of Accidents (RoSPA). Our service is 24/7, meaning you can get in touch at any time in emergency situations, and we have 60 mobile Village Heating Ltd engineers on the roads to reach to your heating and hot water needs. We install water cylinders, repair radiators and diagnose any other faults, ensuring that your heating remains in perfect working order  especially important over the winter months! Our domestic heating services cover both privately owned homes, rental properties and social housing, and our teams vast wealth of knowledge and experience with all boiler and heating system types means they are able to diagnose problems and provide highly effective solutions every time. Village Heating Ltd are one of the foremost providers of plumbing services across the North London area, carrying out first rate bathroom installation and repairs for all domestic plumbing problems. We are able to carry out a wide range of comprehensive plumbing services, including shower plumbing, repairs to toilets, leaks, burst pipes and much more. We also provide an all-round service for bathroom installations, offering all plumbing, heating and electrical work in one total package, with everything from fitting sinks to tiling and grouting provided. Our team are also available for emergency plumbing services, such as burst water (and gas) pipes, boiler breakdowns, gas leaks and blocked pipes, offered 24/7 for customers across London and Home Counties. We are fully qualified to provide fitting and maintenance to all your electrical needs whether it be an emergency, upgrade or maintenance. Our team of expert electricians offer the best possible standard of workmanship and we are proud to carry some of the most prestigious electrical accreditations in the country. Our provision even stretches to thorough and detailed testing of all electrical equipment in homes, ensuring your premises remain up to code across the board. Whether you require a simple smoke alarm fitting or a full blown lighting design and installation service, our electricians are available for all jobs, no matter the size or scale. We offer high standard services in electric heating, all fire detection and alarm systems and external, internal and emergency lighting. Village Heating Ltd are able to provide extensive handyman services to domestic customers throughout Harrow, Barnet and Islington. Particularly suited to senior citizens to ensure their premises meet all regulations and standards of quality, our expert handymen are available for all property maintenance and repair work, including all roofing, painting and decorating, carpentry and all odd jobs. In order to make sure that properties remain in the best condition possible, we recommend organising one of our planned and preventative maintenance services that can schedule regular checks and repairs around the home or office, such as gutter clearing, drain and gully cleaning, boiler servicing and electrical inspections. Here at Village Heating Ltd, we stock a wide range of boilers to domestic customers throughout North London, all available to suit your specific needs. With over two decades in the industry, our expert engineers have the experience and skill necessary to fit all boiler types, and every installation comes with a two to five year parts and labour guarantee, meaning youre in the best hands when you choose Village Heating Ltd. our reputation for being able to provide high quality products and services has led to a large amount of contract work for landlords, letting agents and social housing organisations, taking care of a wide range of boiler issues on a daily basis. The staff at Village Heating Ltd are on hand to provide advice regarding the best type of boiler for your needs, before offering a free and fully itemised quote. Get in touch today for more information, or speak to a member of our friendly and helpful team to discuss your boiler requirements. "Extremely happy with Village Heating's service, they did a great job installing my boiler and they offered me a great discount. Would use them again for my yearly service." "Extremely happy with their reliability.They also offer great prices for an excellent service." "Extremely impressed with Village Heating's service. An engineer repaired my boiler within a day of me calling Village Heating. The engineer was very professional and arrived on time." "Needed to add some extra sockets in my house. Ritesh did a great job! Very impressed with the service which Village Heating has provided."